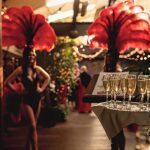 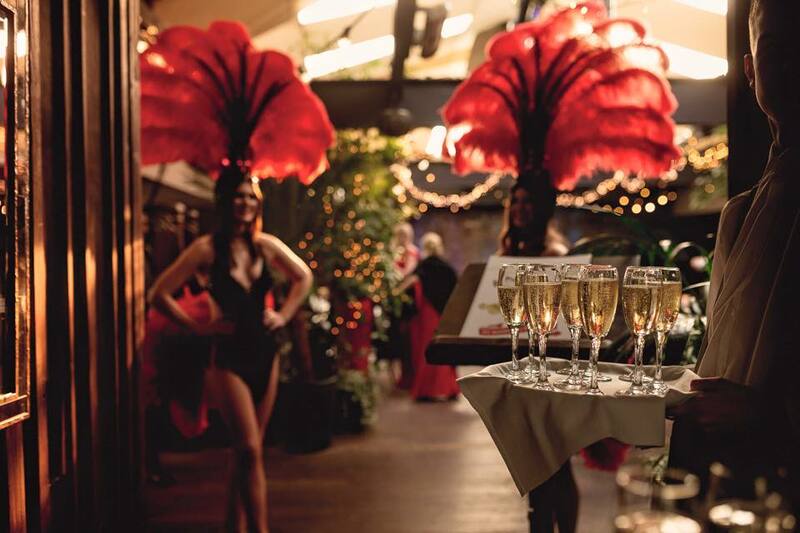 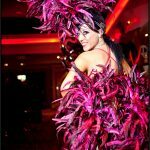 The Vegas Show Girls are the number one showgirl provider for many television shows with appearances on BBC 1, BBC 2, ITV, Channel 4, Channel 5 and Sky Sports. 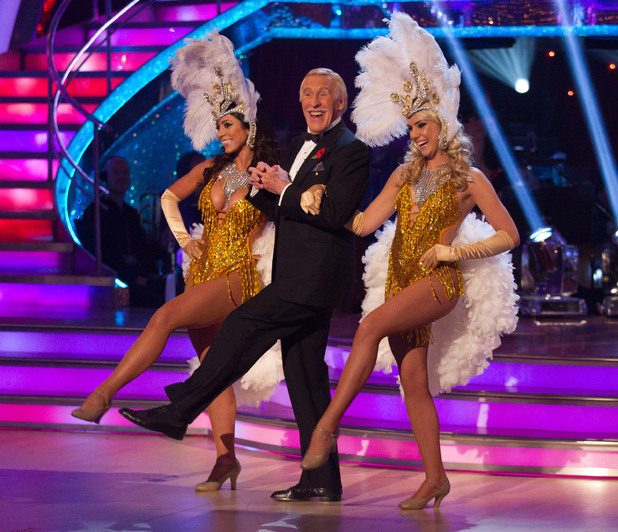 Television appearances include working alongside the Legendary Sir Bruce Forsyth, Bette Midler, Torvil and Dean and guest appearances on BBC’s Strictly Come Dancing, ITV’s Dancing on Ice, Big Brother, Hollyoaks, The Rob Brydon Show, The Alan Titchmarsh Show and in The Overtones music video to name a few. 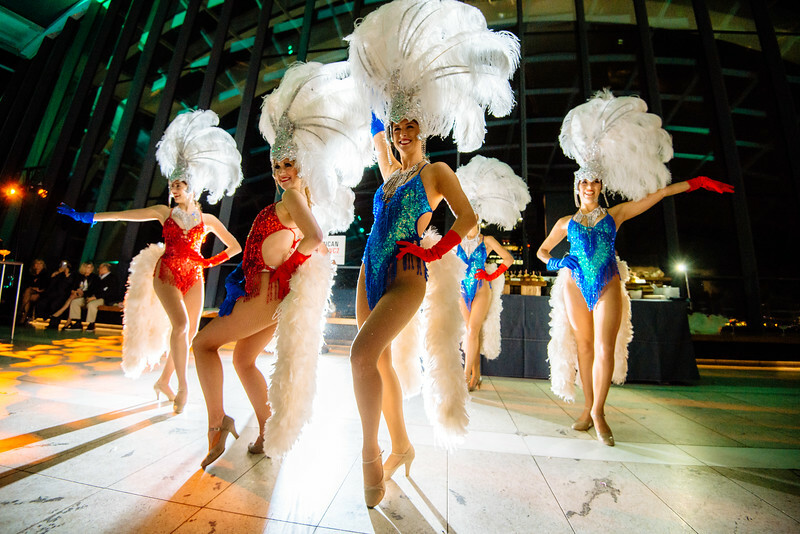 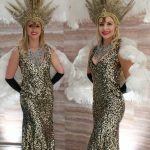 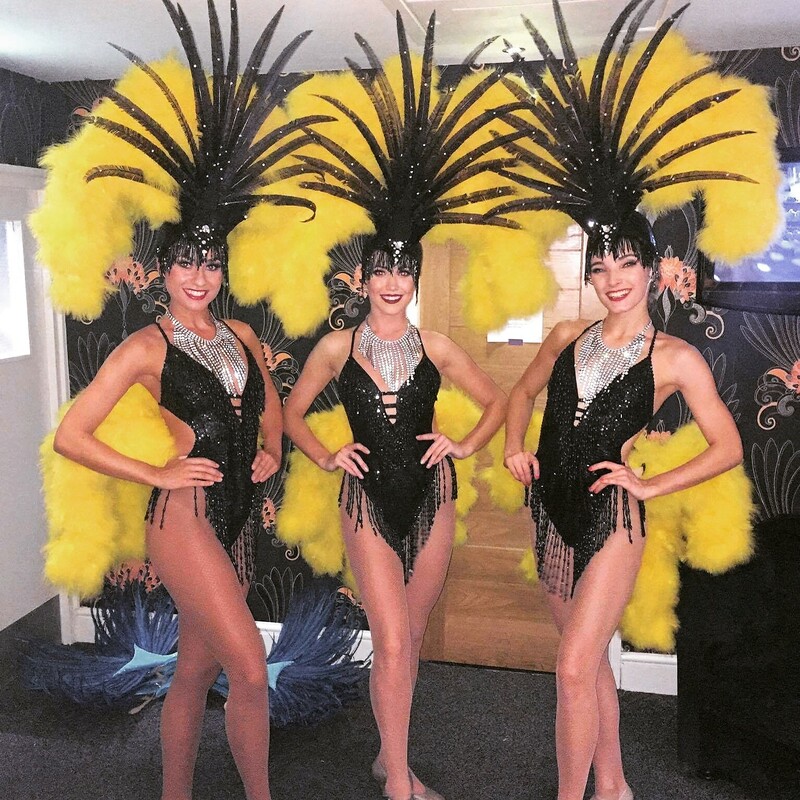 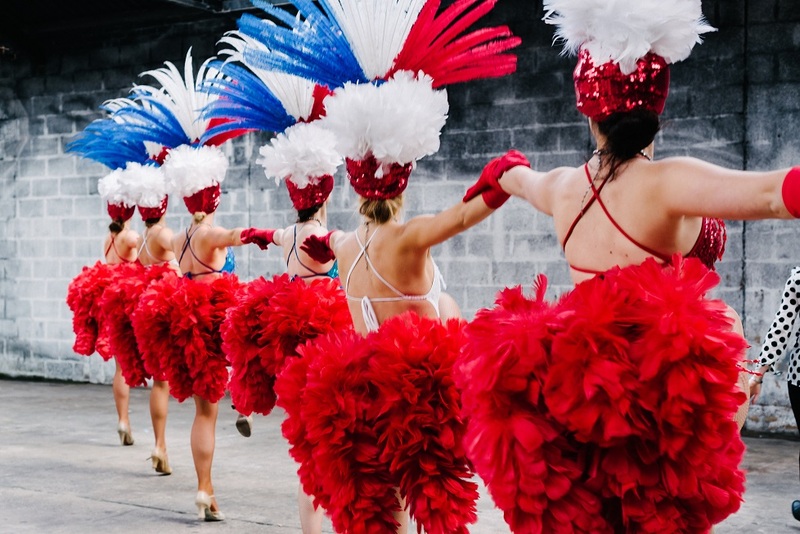 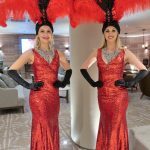 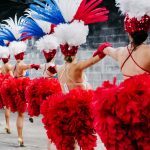 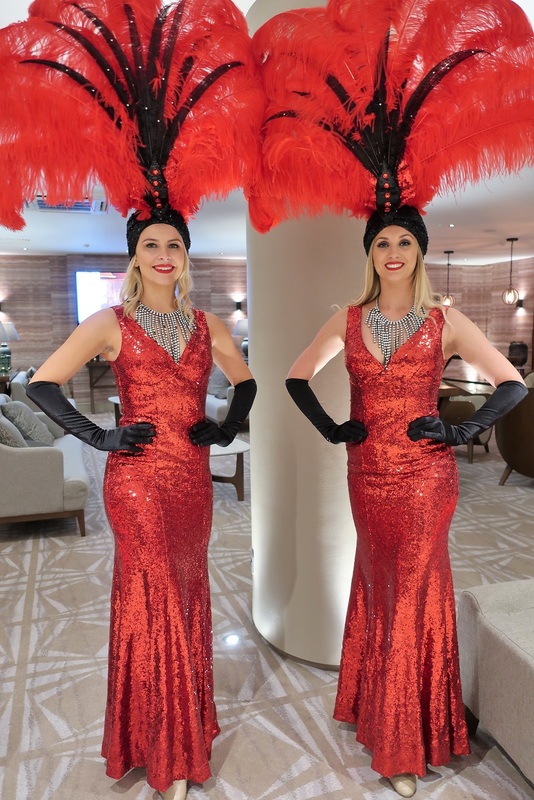 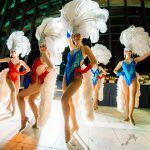 The Vegas Show Girls have also recently featured in all their feathery glory in the McDonalds Great Taste of America advert and on BBC’s Michael McIntyre’s Easter Night at the Colosseum. 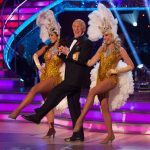 The show girls latest television work saw them featured alongside Strictly Come Dancing head judge Len Goodman in the Farm Foods television commercial. 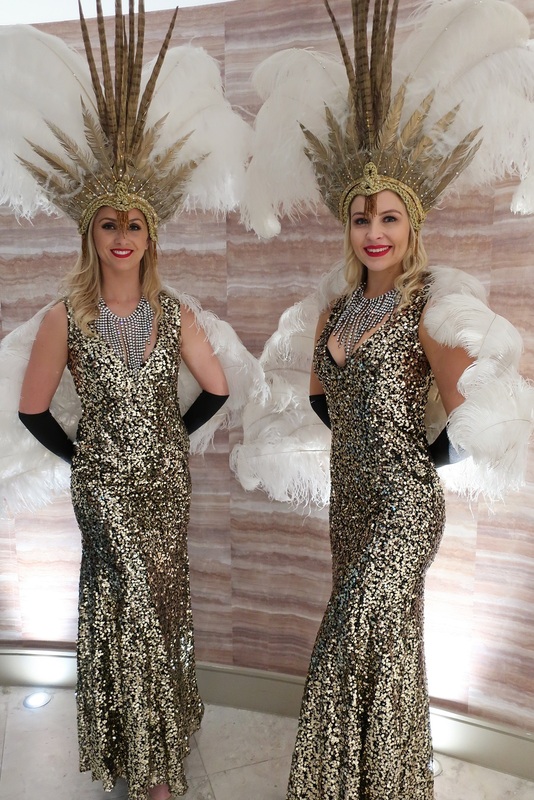 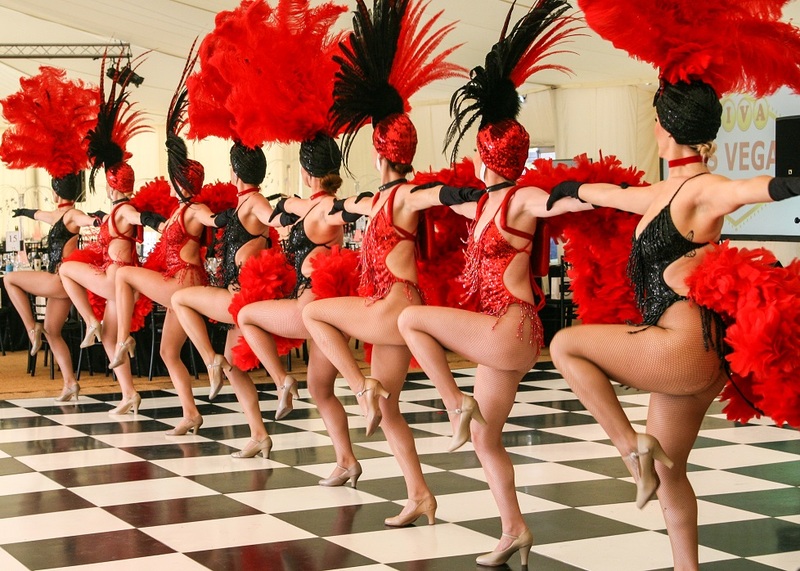 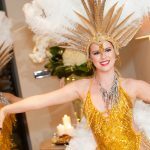 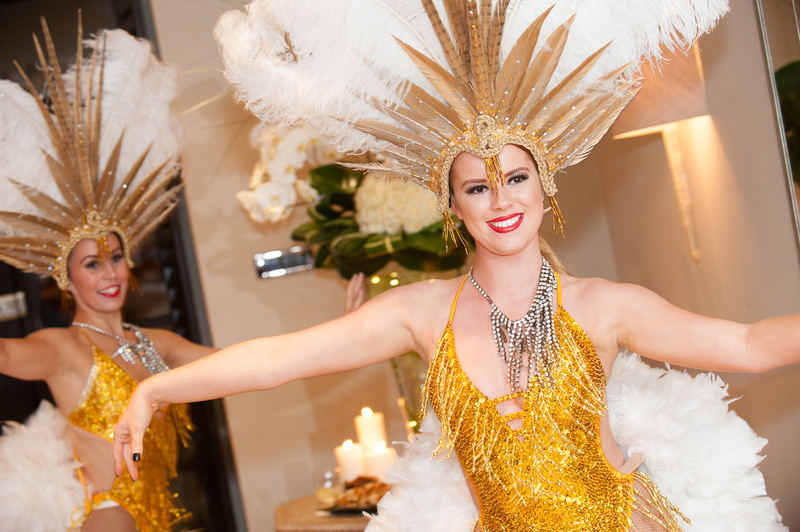 Other themes of showgirls available include Vintage and Hollywood themed showgirls.